You may visit http://www.nusas.org/astrobash/ for further information and hit here to register for the great fun and adventure. By the way, we will also have our booth at the Central Library Walkway from Tue, 29th Sept to Thur, 1st Oct 2009, so do drop by and know more about our trip. Hi guys, our first session is now on the way! The newly elected 12th NUSAS Executive Committee now sincerely welcomes you to our very first session of this academic year! This session is entitled Introduction to Stargazing, which is a speech given by our new research head Tan Jia Wei, who is our astronomy guru from Electrical Engineering, Faculty of Engineering. Following that there will be a stargazing session, during which our newly elected logistic heads, Kenneth and Gowtham, will also be with you. You will easily get a better understanding of the principles of stargazing. In Jia Wei’s speech, the following will be highlighted and, believe me, more interesting and amazing facts about stargazing and our universe will be covered. So do not give this chance a miss and do drop by at S16-04-36, 19:00 on Friday, 18th September. We are looking forward to seeing you there! 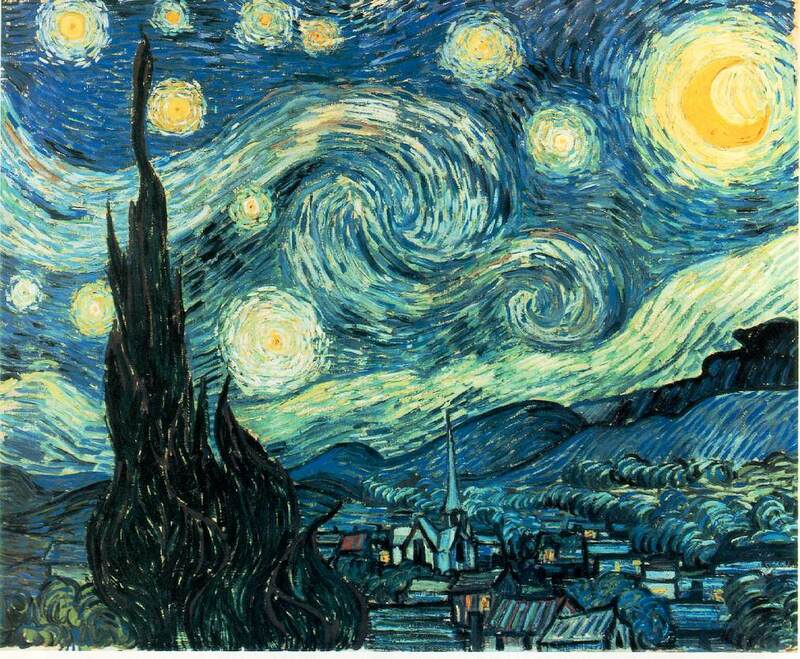 Started with Von Gogh’s masterpiece, Jia Wei will guide us all the way to the essentials of stargazing. In Jia Wei’s speech, he will show us how we can use one constellation to reach to the other.